Are we too late stage for an accelerator? I’ve been meeting new founders in recent weeks, answering their questions about the SYD6 intake of muru-D and accelerators in general. Founders have often asked, “but we’ve already taken investment, aren’t we too late-stage for an accelerator?” They’ve been surprised to learn that they’re still a good candidate for muru-D and for many other accelerator programs available in Australia and overseas. Here’s my mate Ben Keighran pitching Caffeine.tv at the Disney Accelerator 2018 Demo Day in Los Angeles. Looks great, and you can tell by his presentation style that Ben’s been a senior Apple executive and been trained to pitch on Apple’s keynote stages. But he’s pitching at an accelerator demo day, so obviously Caffeine is still a very new and small company, right? Wrong. Ben and his cofounder Sam Roberts raised their first unannounced round of investment for Caffeine in 2016 from Silicon Valley A-List VC firm Greylock Partners. Earlier this year, they announced they’d raised a second round led by Andreessen Horowitz, bringing capital raised to USD46M. Ben Horowitz and John Lilly from Greylock are on Caffeine’s board. Now, it’s certainly true that if you’ve succeeded as a founder before (Ben sold his second startup Chomp to Apple) it’s easier to raise money while your startup in SV s still mostly an idea, but Caffeine isn’t just an MVP – Techcrunch reports the company has “between 20-50 staff” and that tallies with what I observed when I dropped in to their cool (probably not cheap) Palo Alto office to visit Ben and Sam. Caffeine is what we in Australia would consider a very successful growth-stage startup. What’s Ben doing in an accelerator? Especially an accelerator based in LA when Ben’s team are based in Palo Alto? I can’t speak for Ben, but I imagine his reasons have a lot to do with Disney being the corporate sponsor of the accelerator program. If you’re competing in a mature industry such as visual entertainment, it’s a whole lot easier to disrupt the incumbent giants if one of the incumbent giants is helping rather than hindering you. Disney could potentially help a startup like Caffeine in many ways; marketing the Caffeine app to Disney’s many different kinds of entertainment customer, helping with distribution and marketing strategy, in-show and in-app mentions in Disney content, perhaps even carrying the Disney logo in the Caffeine app and web presence. I don’t know about you, but I wouldn’t have a clue about how to manage the operations, legal and data security policies of a fast-growing live video entertainment app business beyond about 50 users. But I bet there’s a lot a startup could learn about all that from senior leadership at Disney. When a big company backs an accelerator there’s a natural curiosity that will bring the senior leadership in to meet and mentor the startup founders in the program. Indeed, there’s a risk to those same corporate execs if they don’t lean in to help. If the corporate has already directly or indirectly invested in these companies as part of the accelerator program, these execs have to do everything they can to help them succeed. That doesn’t mean you lose control of your startup’s strategy – you remain in control. But how useful might it be to have some perspective every now and again from someone who might have been doing this for 20-30 years? Even if it’s just as a sounding board and contrasting point of view? If most of the startups at a demo day are pitching a seed-stage fund raise (say, AUD500k-1M) does that mean there’s only seed-stage investors in the room? It would be a mistake to think so. With the possible exception of angels, the investors who attend an accelerator investor event are generally able to write much larger cheques. Most investors study the performance of their small cheque investments as a means of qualifying those startups for later, larger stages of investment. If they hear about you through an accelerator and discover you’re actually at a later stage of development, they’re still capable of entertaining a later-stage investment round, if you can prove you’re ready for it. The muru-D alumni network includes nearly 130 startup companies now, each with a leadership team which are part of a strong, interconnected network; there to help each other with recruiting key hires, vetting investors, and assisting each other on legal, banking, tax and export questions. Maybe as a later stage startup you may give more advice than you receive sometimes but what better way to build your reputation as a successful founder with deep expertise? Founders 2+ years out from graduating an accelerator commonly rate the opportunity to be part of an alumni network as the most valuable aspect of the accelerator they attended. So when aren’t you a good match? Accelerators are setup to promote their startups as much as people and budgets allow. If you believe the benefits of staying in stealth mode outweigh the benefits of an accelerator program, it’s probably not for you. That said, I think stealth mode is over-rated and is usually a convenient cover for the uncertainty and insecurity of the founders. Will you be raising again towards the end of the accelerator? Accelerators are great for building media and investor awareness of your progress and your investment needs, but if you won’t be raising again towards the end of the program or in the twelve months following the end of the program, that awareness may not be what you’re looking for. Accelerators may want to offer you a set amount of investment at a fixed valuation which may be lower than your current valuation. It’s always worth discussing whether there’s any room to negotiate that default investment amount or valuation. The more they want to include you in the program, the more likely they are to entertain the idea. 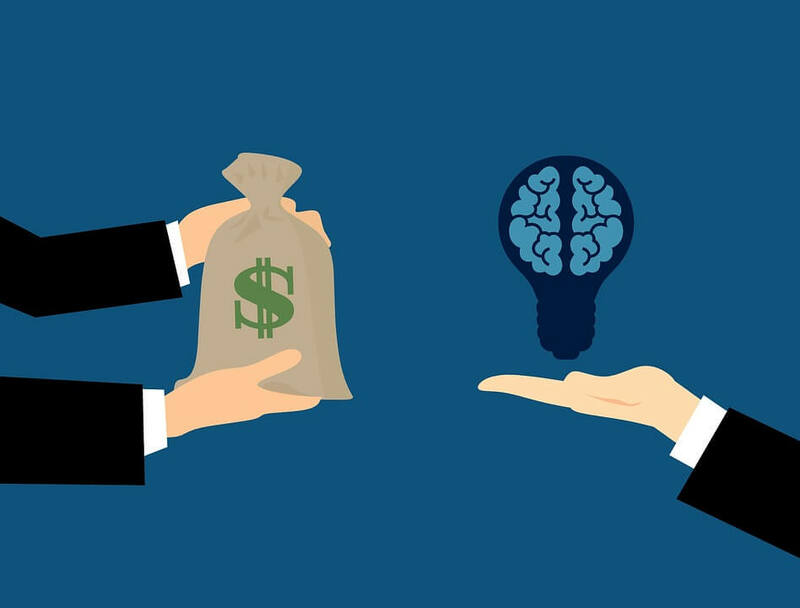 Some accelerators will explicitly include in their terms that they’ll match the valuation of a third-party investment you’ve received previously which should solve the problem, or (as in the case of muru-D) they may offer you a SAFE, which shouldn’t clash with your current valuation. So was the accelerator worth it for Ben and Caffeine? In September Caffeine disclosed it was opening a European office. And the company announced a joint venture with 21st Century Fox; Caffeine Studios. As part of the deal 21st Century Fox has invested USD100M and Lachlan Murdoch has joined the Caffeine board. So no, you’re not too late-stage to benefit from doing an accelerator! Just in case I’ve been too subtle, muru-D and a number of other Australian tech startup accelerators accept scale-up stage startups into their programs.